Hybrid polymer for flexible bonding and sealing. Can be painted after 15 minutes, without affecting the cure. Unique bonding on most materials – without using a primer. 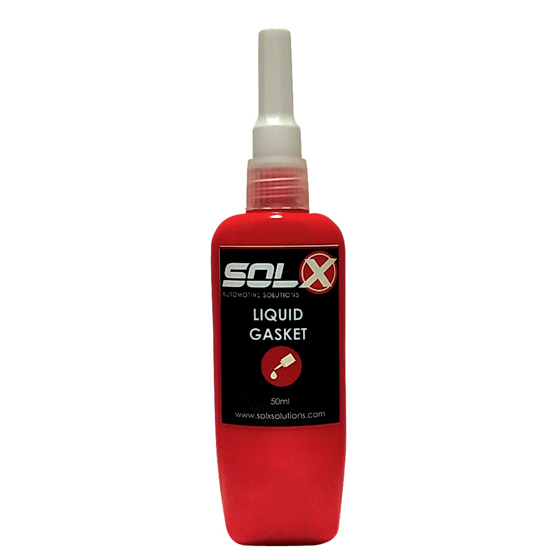 Does not contain any solvents or isocyanates, is odourless. Cures without shrinking, resists vibration and remains flexible. Excellent chemical resistance after curing. High tensile strength and unique bonding – 140 N/cm². U.V. and weather resistant, anti-fungal and bactericidal. Easy to apply and to structure. Available in 3 colours; black, grey and clear. 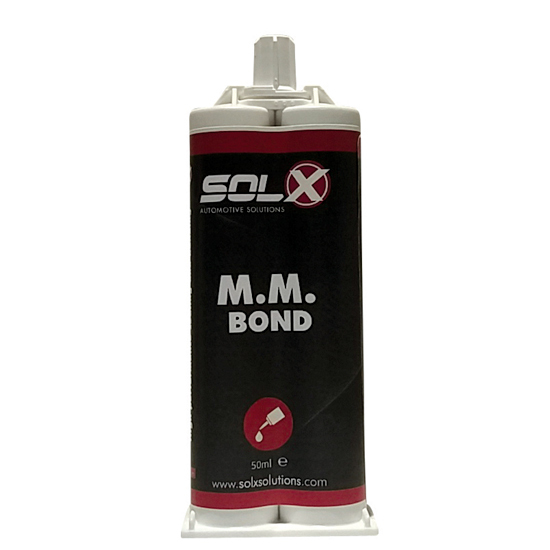 Next generation of 2 component acrylates for structural bonding repair of synthetic materials. 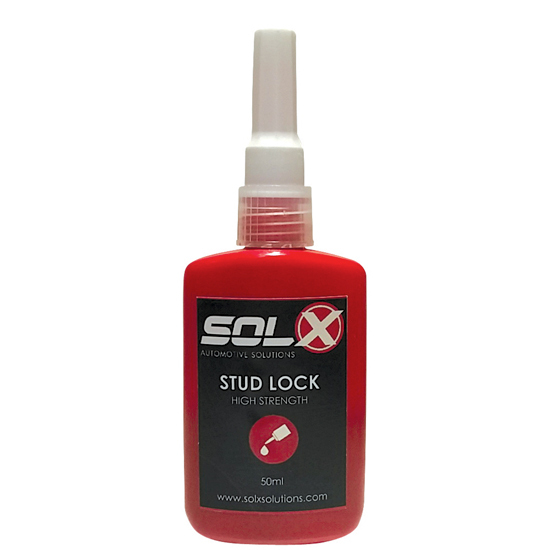 Very high shear strength and impact resistance. 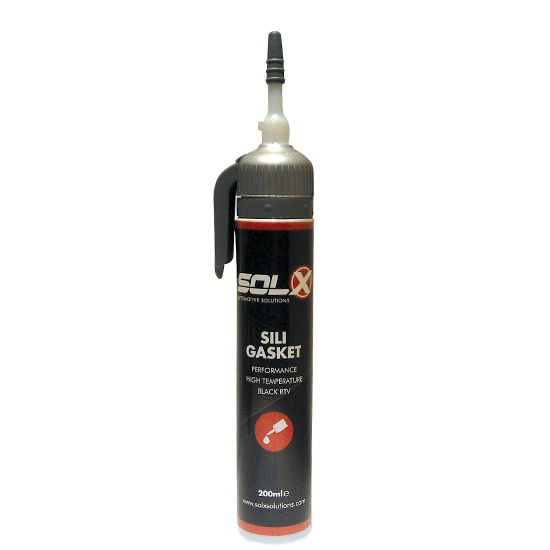 Resists petrol, diesel, cleaning products, oil, antifreeze, etc. 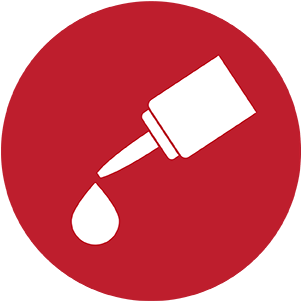 Extreme adherence to ferrous metals, aluminium, ABS, PVC, GRP. Super fast hardening in thick and thin layers. Can be quickly sanded, tapped or drilled. Good adhesion to most metal and synthetic materials. 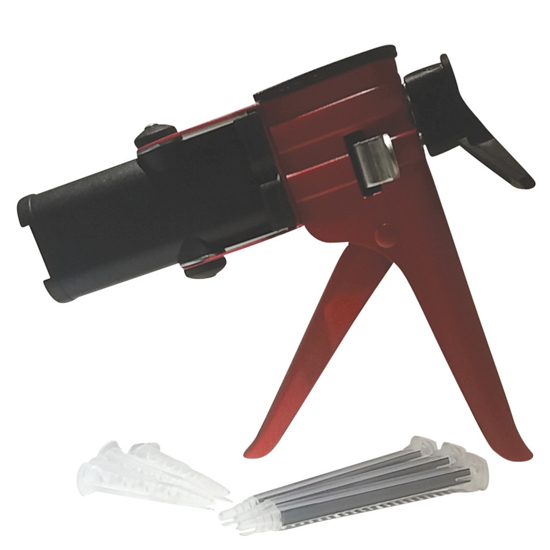 Heavy duty metal 50 / 50 mixing gun with plastic self mixing tips for easy and professional application. 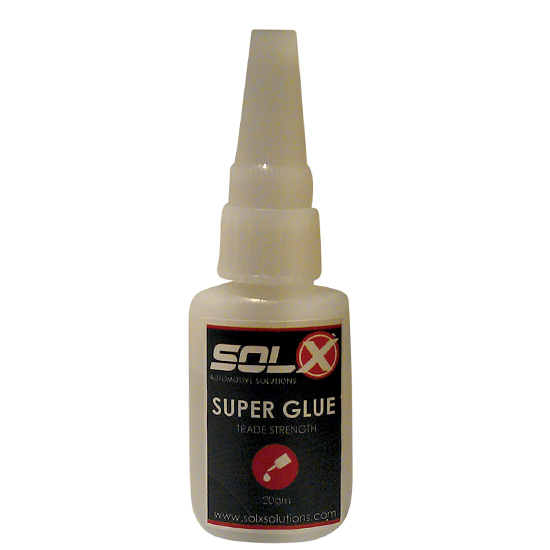 Suitable for both Sol-X M.M. 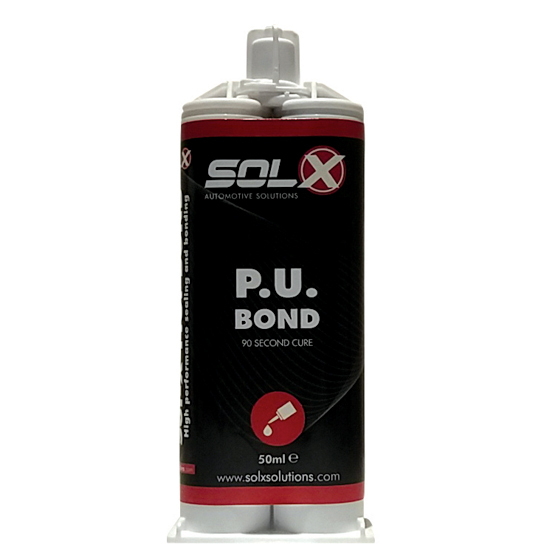 Bond and Sol-X P.U. Bond. 4 operations in one single action. Connecting, soldering, insulating and sealing. 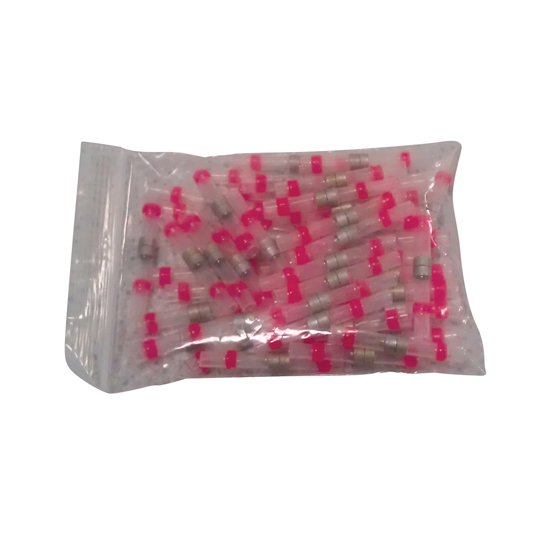 Can be installed quickly and easily with standard hot air tool. Transparent insulation allows visual control of the connections.